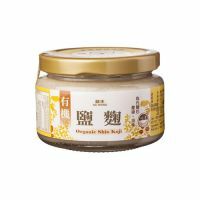 This sauce is made with organic ginger and naturally fermented soy sauce, cooked in low temperature oil over a long period of time. 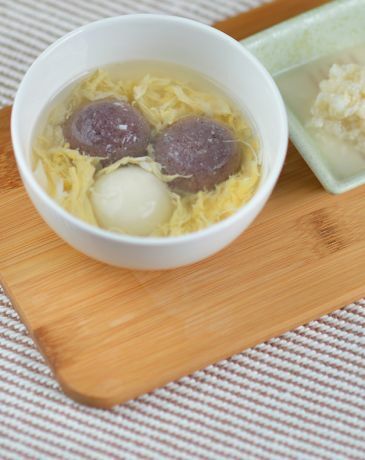 This is an authentic Taiwanese delicacy. 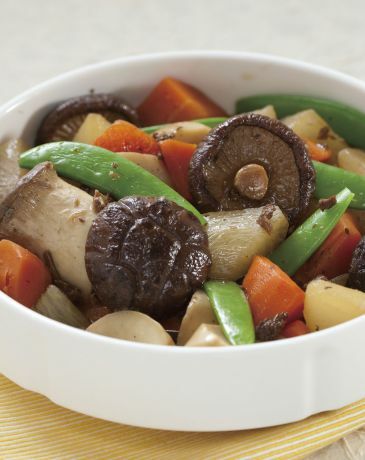 It tastes best when mix with noodles or vegetables. 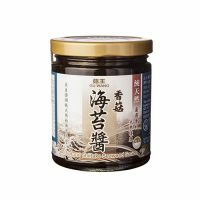 This sauce is a combination of best umami taste from the mountain (mushroom) and the sea (seaweed), a magic sauce that creates excitement to your dish. 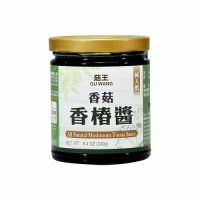 This sauce is a mixture of fresh toona sinensis, black mushroom and GUWANG’s secret recipe creates a new sensation of authentic Chinese taste. 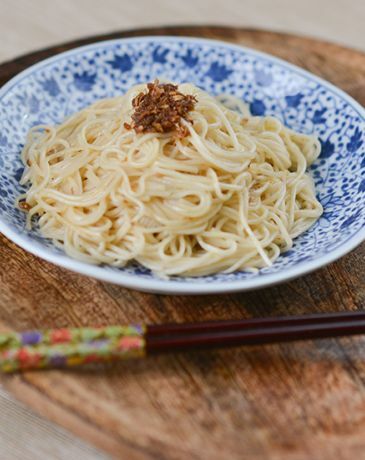 It is used as a noodle sauce or stir-fry sauce. 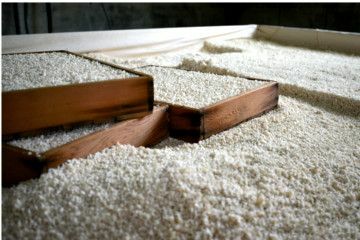 Shio koji is made by combining rice koji, salt, and water that can be used as a substitute for salt and MSG. 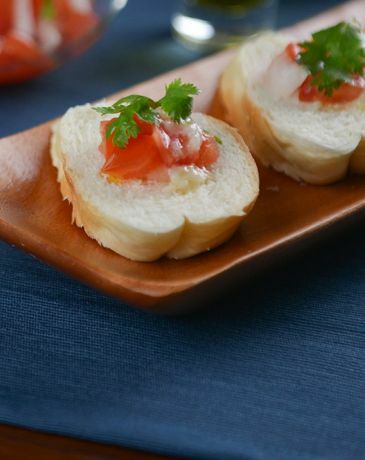 Without adding artificial additives and preservatives, we want you to enjoy delicious and natural food carefree. 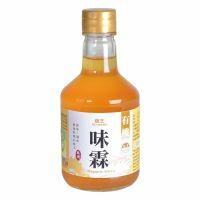 Organic Mirin is used as natural sweetner for the dish. 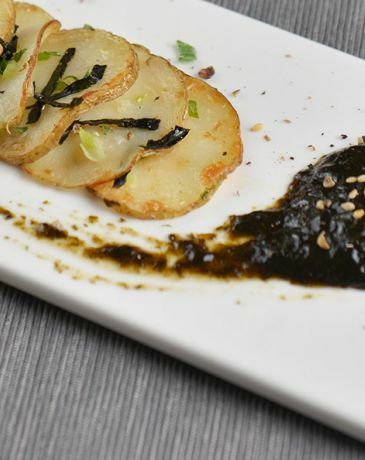 It is widely used in Japanese dishes to enhance flavor, reduce ordure and adds depth to the dish. Fermented rice is rich in natural sugar, multiple minerals, amino acids, and vitamins, which are very beneficial to health. 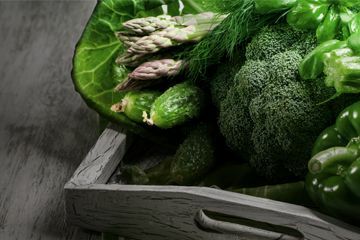 It has historically been consumed as a nourishing and even healing food for the aged and the sick. 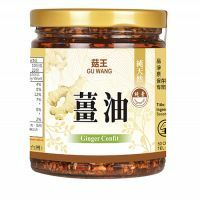 Gu Wang vegetarian sauces are made from carefully chosen organic or non-GMO ingredients and produced WITHOUT artificial additives or preservatives. 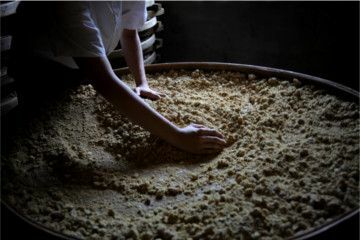 The three generations keep the founder’s spirit to maintain the heritage and continuously create more delicacies. 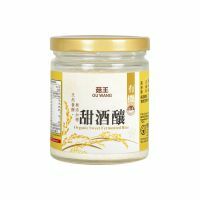 Gu Wang Foods manufactures only plant-based, non-animal food products, the only vegetarian sauce manufacturer in Taiwan. 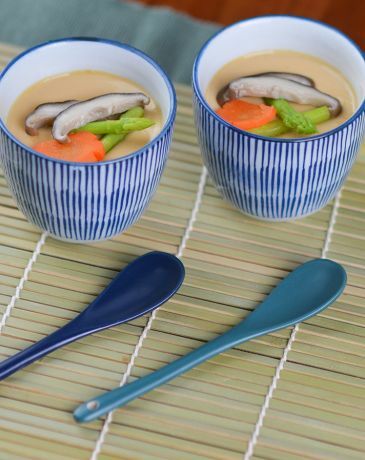 Gu Wang is also recognized as Master of Vegetarian Gourmet Sauce. our founder Mr. Lai created the world’s first “Vegetarian Satay Sauce”, an authentic sauce that was widely used in hot pot, stir-fry, BBQ and as noodle sauce. He obtained a patent for 15 years. 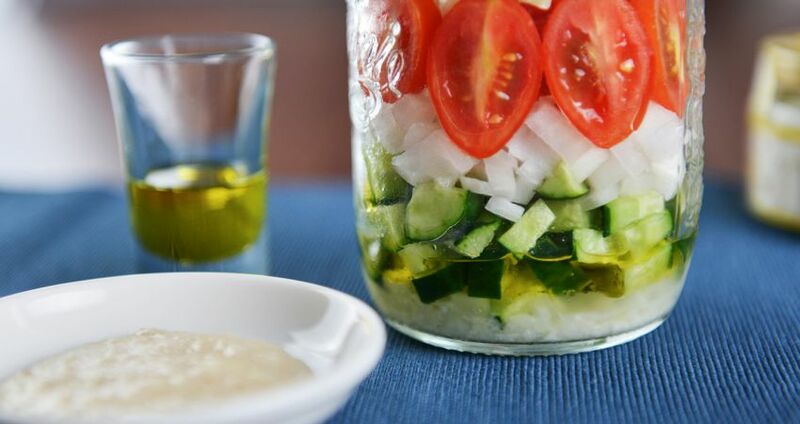 Since then, the company focused on creating more vegetarian sauces to increase the life quality of vegetarian people and encourage more people to convert to a plant-based diet. Please give us your feedback Your opinion is very important to us. We appreciate your feedback and will use it to evaluate changes and make improvements on our products and service.To contact us, please use the method listed below. We look forward to hearing from you. GU WANG FOODS CO., LTD © . All Rights Reserved.